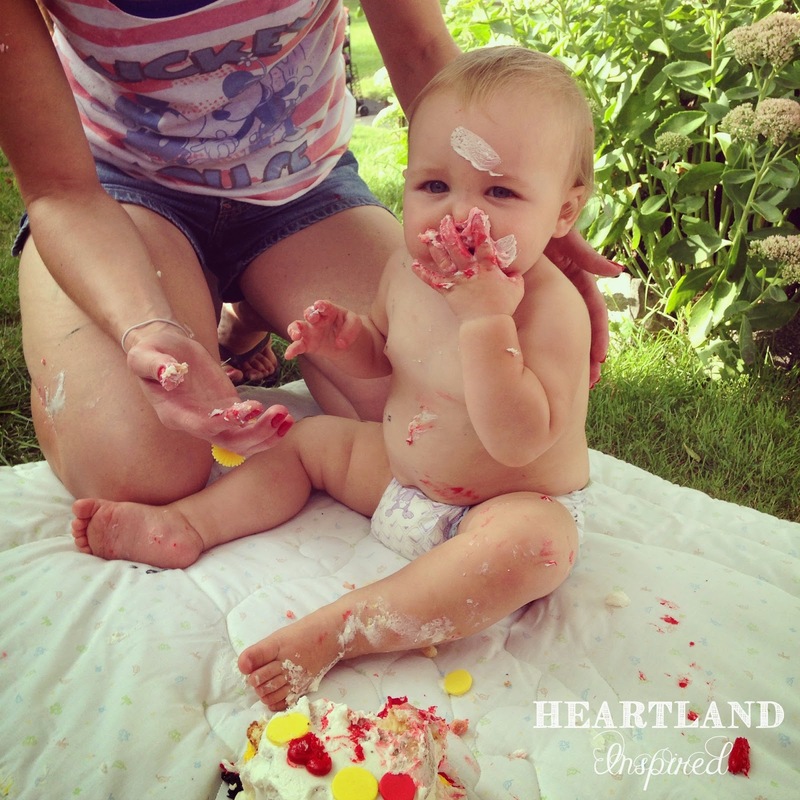 We celebrated Brynley's birthday on Monday and she loved her cake! I can't believe she is 1 already. Where did this year go? One the way back from Wisconsin, my mom and I stopped in Shipshewana, IN. 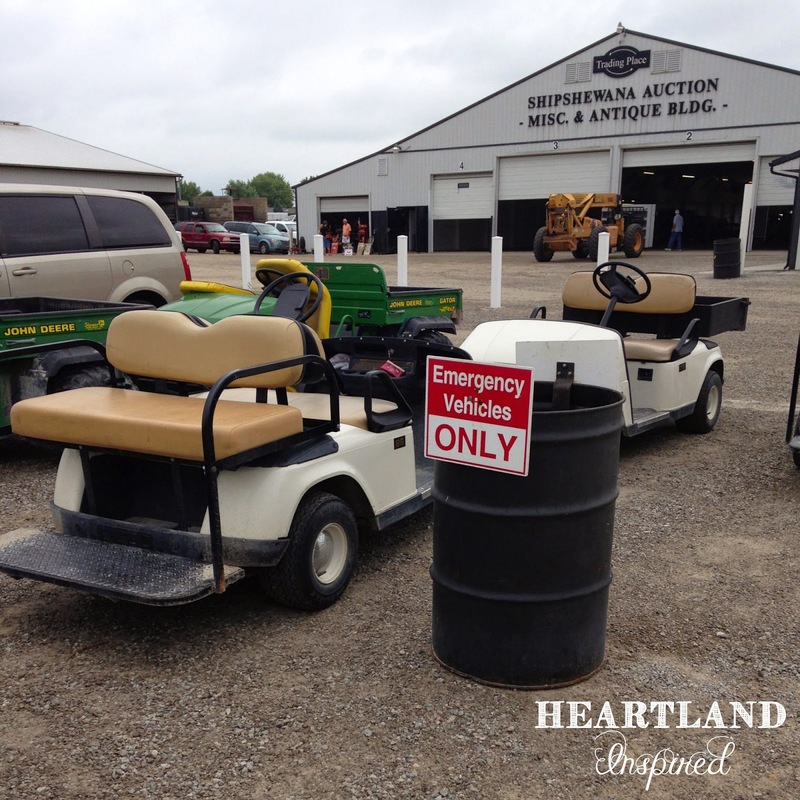 This site made me giggle because all the emergency vehicles were golf carts. 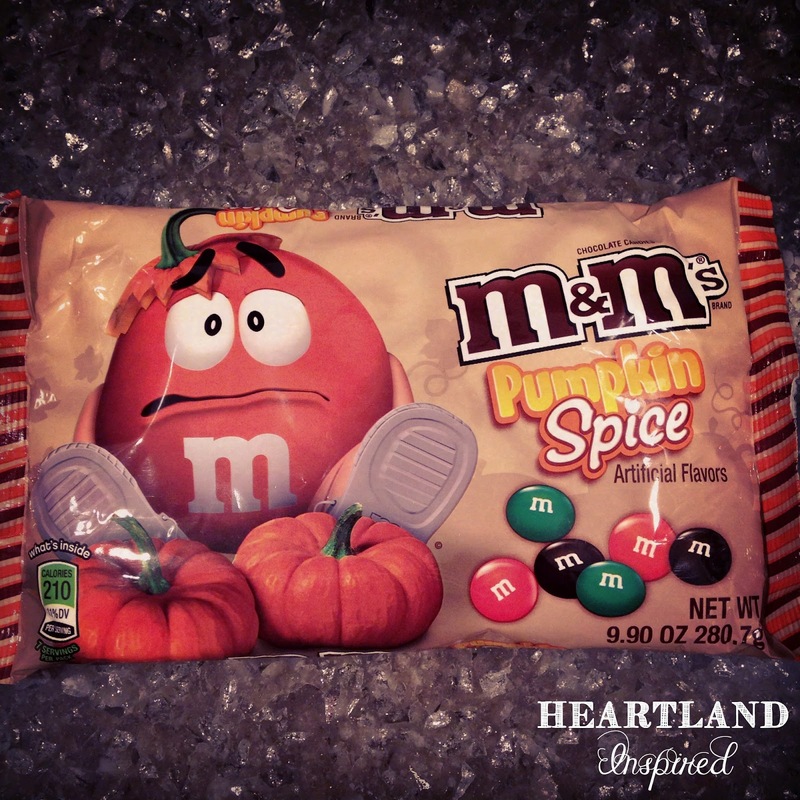 Last fall, I constantly looked for these pumpkin spice M&M's. I never found them, so I started early this year and bought 4 bags. I don't know how I am going to use them, but I will be prepared!